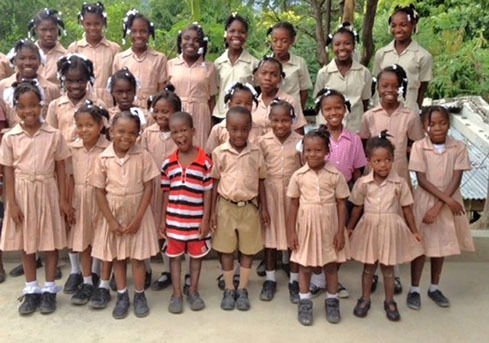 Wish For Haiti’s goals for the future include continued work with the children who live in our orphanage in Saint Rock. 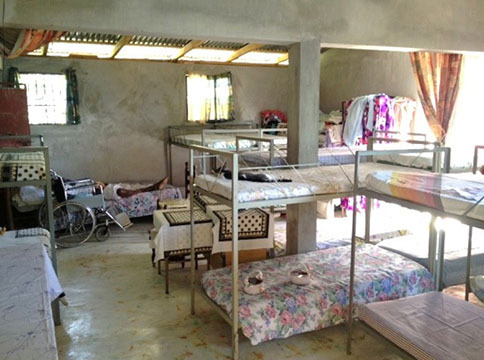 We hope to make a land purchase in the coming months and plant gardens, trees, chickens, and goats to help the children and their care givers begin to meet their needs for food on a regular basis. We will continue to support them with their educational needs and social development. 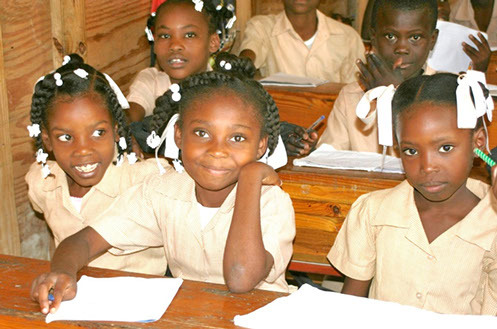 Wish For Haiti will also look at opportunities to assist the older girls of the orphanages with acquiring skills needed for employment when they reach the age of independent living and/or finish their formal education. Nadie, age 19, is now teaching preschool!